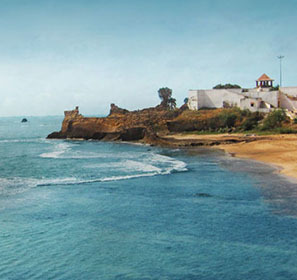 Daman and Diu is a splendid holiday destination for those tourists looking to have a gala of a time. There are several beaches in both Daman and Diu where you can catch lovely views of the sunset and lose yourself in the peace that surrounds them. If you are fond of water sports, there are lots of opportunities for that too. 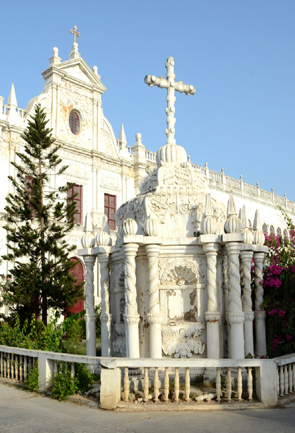 You should also visit the churches, both for their architecture and the interesting history associated with them. Other things to do include exploring the forts, museums and plantations, the last of which is a unique attraction in itself. 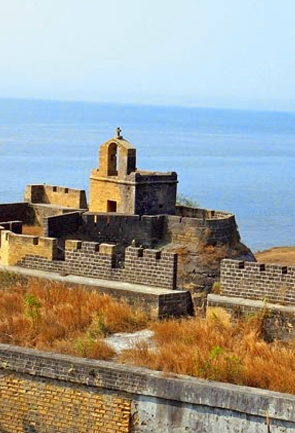 Check out our popular tour packages for Daman and Diu and plan a trip with your friends and family. The holiday packages offered by us let you visit the popular tourist attractions at the best deals and offers. 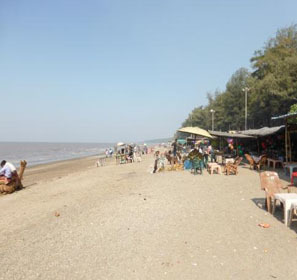 We provide the best tourism packages for Daman and Diu with unbeatable prices. 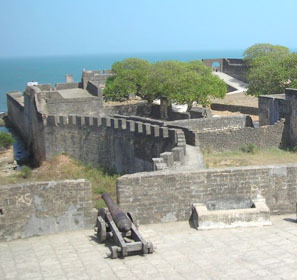 Your Daman and Diu sightseeing tour also comes with great accommodation facilities. 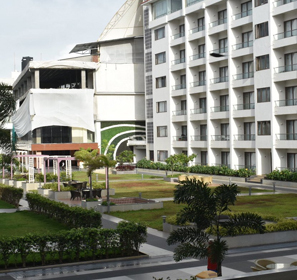 There are various resorts and spas, beach resorts and other hotels which provide excellent hospitality and services. 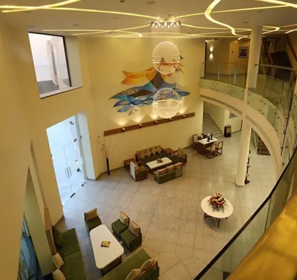 You will get the kind of staying option you are looking for, based on your budget and other preferences. 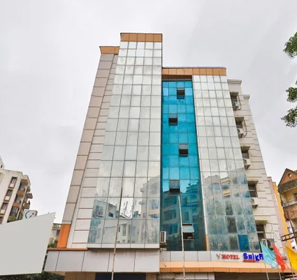 Apart from privately run hotels and resorts, you also have the option of going for government run circuit and guest houses. 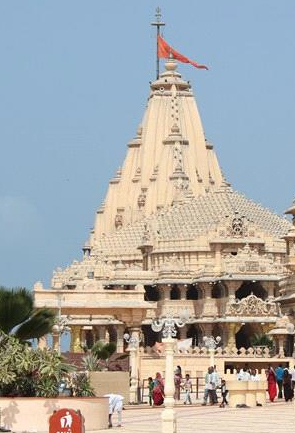 There are many top things to do during your vacations in Daman and Diu. You can have a great time at the beaches and try your hand at a variety of water sports. 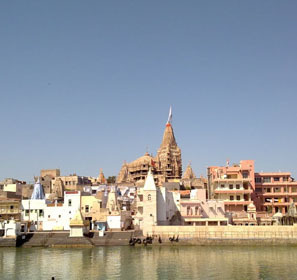 Visit its forts which are a part of its cultural heritage along with the churches and temples which possess both historical and cultural significance. Get a dash of adventure by exploring the caves. Take a trip to its plantations and enjoy the solitude and ambience. 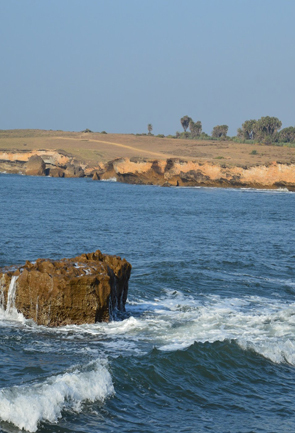 This is the best Daman and Diu travel guide you will ever come across while planning your vacation. It consists of all the essential travel related information that will be of great help to you while visiting it. 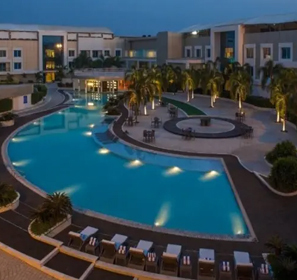 This travel guide also tells you the best places to visit, why you should visit it, best time to visit and accommodation facilities. After reading this travel guide, you will know exactly what makes it such an incredible tourist destination.